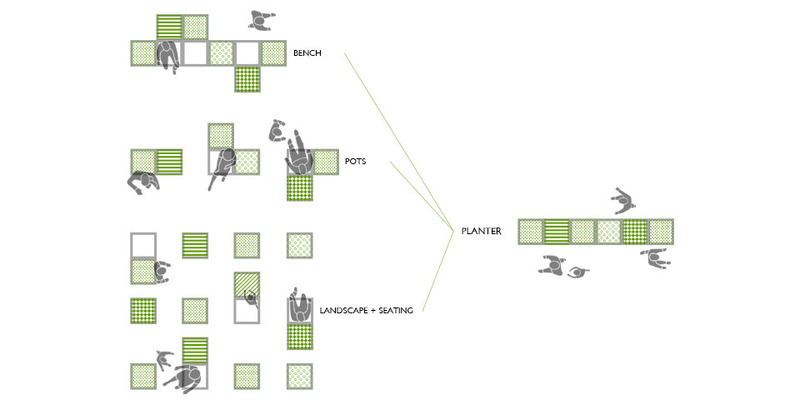 What makes a neighbourhood desirable? As the economy of Hong Kong continues to shift from manufacturing to one based on services, East Kowloon finds itself in the middle of an urban transition. What used to be a neighbourhood of industrial factories is seeing itself transform into an area of offices and shopping malls. Amidst the changing urban fabric, the street is often neglected as an important contributor to the quality of the neighbourhood. Through small scale interventions, East Kowloon has the potential to become an example of sustainable urban redevelopment for Hong Kong. 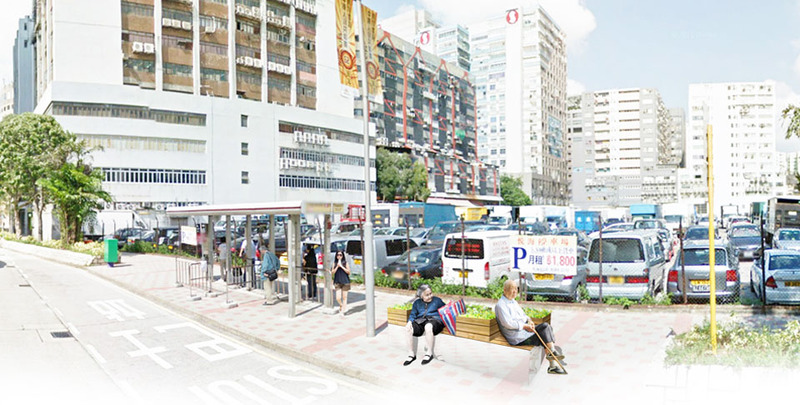 Our design for a bench for East Kowloon is a response to two conditions the neighbourhood currently faces; the industrial past and the direction of future development. East Kowloon was the industrial centre of Hong Kong in the 1950’s and played a vital role in contributing to its emergence as a global city. As the city confronts its post-industrial landscape, sustainability becomes a key part of the future. Taking inspiration from the modular productions of the factories which used to dominate the East Kowloon landscape, our design uses repetitive elements to create highly flexible configurations for different environments. This has been difficult with traditional bench designs which adopt a “one size fits all” philosophy, an issue particularly ill-suited for East Kowloon due to its myriad of different landscapes. 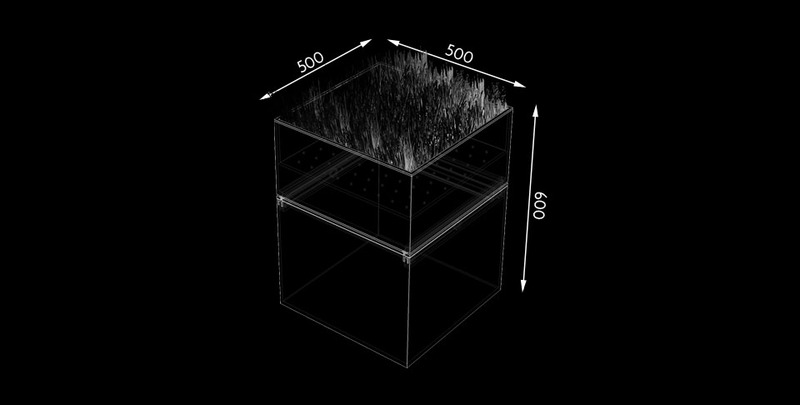 By adopting flexible design elements, our design has the ability to respond to each site individually. Through modular components, our design is highly flexible and allows the bench to be adopted by the public as the site, use and time of day dictates. 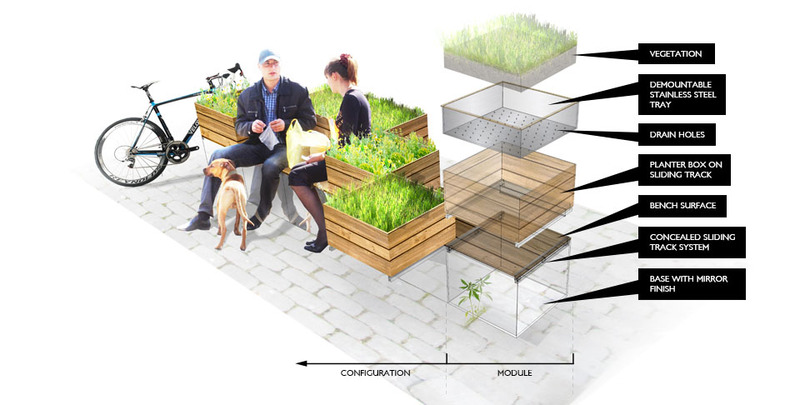 Components could be placed together as needs arise while the day to day use of the bench could be adopted into ever-changing configurations by the public. The bench becomes part of the landscape and an important component to the streetscape as the public adopts it for their functional needs. Form is dictated by the needs of the public rather than the direction of the designer. 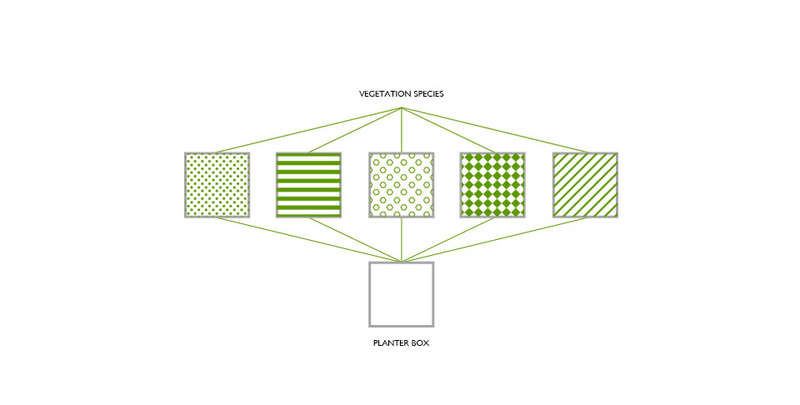 The greenery of the bench appears in the form of a planter box, contributing to the greenery of the streetscape, though the sustainability value of the design extends beyond the visual addition of greenery. 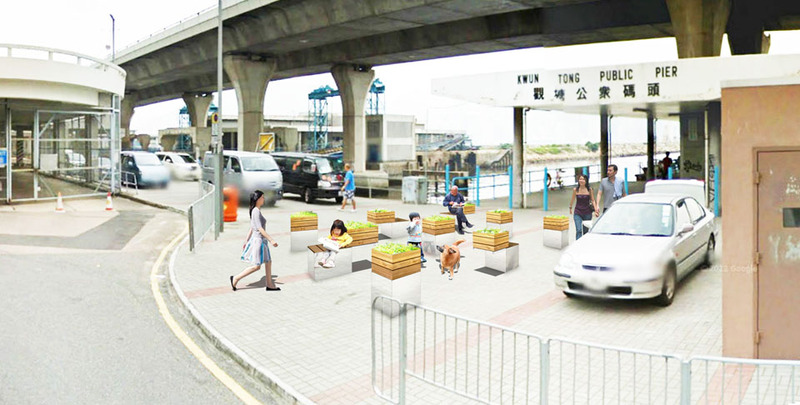 Anticipating the growth of the bicycle as a sustainable mode of transportation for East Kowloon, the bench could be easily transformed into a resting area for cyclists complete with bicycle racks and tables. Cycling is promoted through the versatility of the bench to create sustainable value beyond the mere aesthetic. The design of the bench is rooted in the economic and social history of East Kowloon. Taking inspiration from the industrial heritage of the area, the modular design harkens back to the industrial factories. 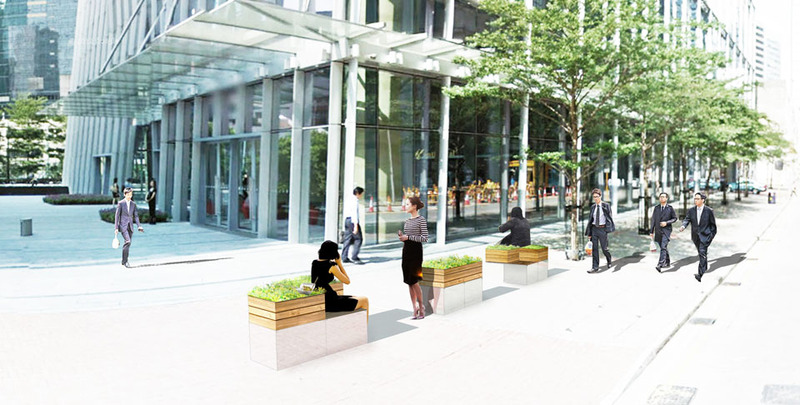 Yet the bench is also undoubtedly a contributor to the future of East Kowloon as it promotes sustainable living through its contribution to the environment and green living. This adaptive nature of the design firmly places the bench in the present.